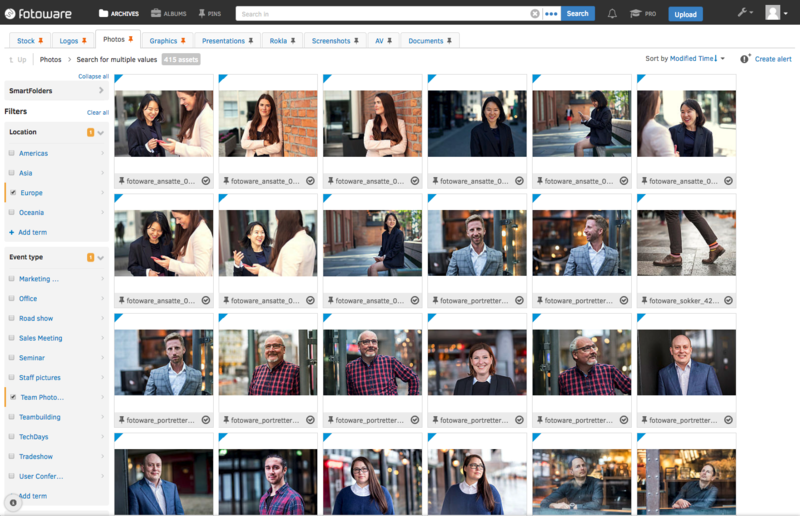 One of the most common questions faced when considering Digital Asset Management for your business is whether SharePoint can serve as a viable alternative for a DAM, especially when your organization is already using Office365 products. Digital Asset Management and SharePoint have a lot in common in terms of empowering teams to organize, manage and collaborate assets. However, does this mean that SharePoint eliminates the need for a Digital Asset Management system altogether? First things first: Let’s look at what DAM and SharePoint are and where they differ. Digital Asset Management is used to store and organize digital content - images, videos, presentations, documents, logos, marketing materials and so on - and facilitate collaboration with these assets. The primary goal of DAM is to drive the value of a digital asset by letting you and your organization easily find, access, retrieve and (re)use the digital content. According to Microsoft, SharePoint empowers teamwork with dynamic and productive team sites for every project team, department, and division. It allows you to share files, data, news, and resources. Your SharePoint site can also be customized to streamline your team’s work. As you can see from the definition of each tool, DAM focuses on organizing and managing your organization’s digital assets. It helps you quickly navigate vast amounts of content to find exactly what you're looking for. DAM shines when you have a large number of digital assets that users need to share, find and retrieve internally and externally. SharePoint is specifically designed to create team websites where you can collaborate and engage with your team members. A SharePoint Site – also known as a team site – acts as your team’s dashboard, containing various features that aid collaboration. They can be newsfeeds, recent activity summaries, team calendars etc. SharePoint also lets you upload and share digital files with your team, serving as a light version of a DAM. Easy access to digital assets with Metadata: The main advantage of DAM is the ability to easily find, access, retrieve and use all digital assets from one single point of entry. It ensures all files are properly indexed and structured with metadata so that they can be searched and retrieved easily. Even if you don’t remember the title of a certain document you're looking for, you can search for files using a variety of parameters, such as tags, descriptions, categories and more. The DAM will also index the content of many common file formats, so you can search for the actual wording using in a presentation or a PDF, for example. Brand consistency & protection: DAM helps keep your brand coherent and up-to-date. The use of brand assets is controlled by a limited number of authorized users, so that sensitive assets and copyrighted material can be easily protected. Even when access is shared with someone outside your organization, such as partners, suppliers or distributors, you do not have to worry about illegal uses of your assets. Do more with your content: Some Digital Asset Management, such as FotoWare, integrates with relevant applications such as Microsoft PowerPoint, Adobe InDesign and social media to make the most of your digital assets. For example, you can directly add images to your document using the FotoWare plugin simply by drag and drop. And most DAM systems offer an API that allows integrators to connect it to just about any external system that it needs to interact with. Share and collaborate: A SharePoint team site is a centralized workspace where all your team members can collaborate. With real-time co-authoring, multiple people in your team can work together on a document simultaneously instead of doing it separately from their own workstation. 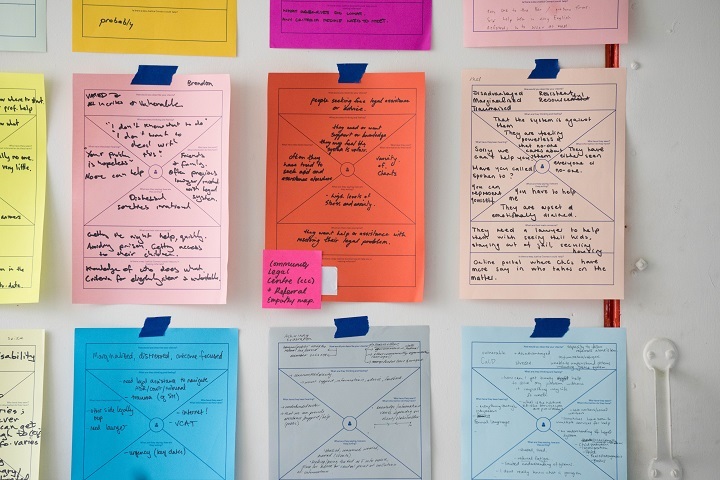 You can see everyone's changes as they happen, and discuss ideas without leaving your document. Engage and inform your team: Just like an Intranet, you can broadcast your messages and drive communications or share resources and news with your teams. For example, a group calendar gives you visibility into your team members’ upcoming schedules and allows you to easily coordinate meetings with them. Keep track of projects and tasks: Each team within the organization can create its own child page under the company page. For example, there can be a Marketing Team site, a Sales Team site and a Finance Team site. This site gives you an overview of a project or a task - who is responsible for or when it needs to be completed - and keep it on track. When do I need DAM? When do I need SharePoint? DAM or SharePoint – the solution that suits your organization can be determined by your team’s top priorities and the way you work, as well as any pain points. SharePoint is more suited to project-based management where timeline is relatively critical, and where you need to maintain close communication with others, given that you don’t have to keep track of a huge number of assets. SharePoint keeps you up-to-date on current events across your team and organization. However if your team has plenty of digital files, and looks for ways to organize them securely and take full control of them, Digital Asset Management will be the answer. DAM serves a different purpose than SharePoint, and as SharePoint can't replace the functionalities of a DAM and vice versa, they can compliment each other well.